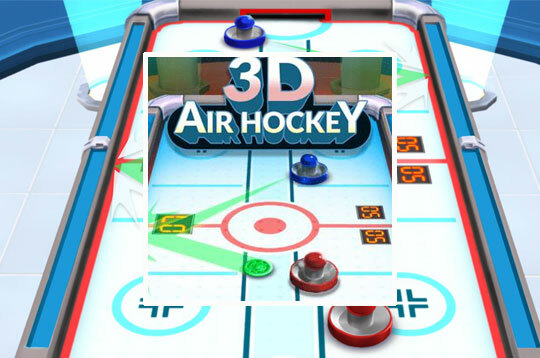 3D Air Hockey is a 3D version of table hockey, you can compete against the computer or a friend of your mobile device. Select the level of difficulty you want and test your skills in this super fun game! - Play 3D Air Hockey Free and Enjoy!